Neutral sweet glaze. Deep-freeze stable. Acidifying agent (citric acid); Preservative (potassium sorbate). 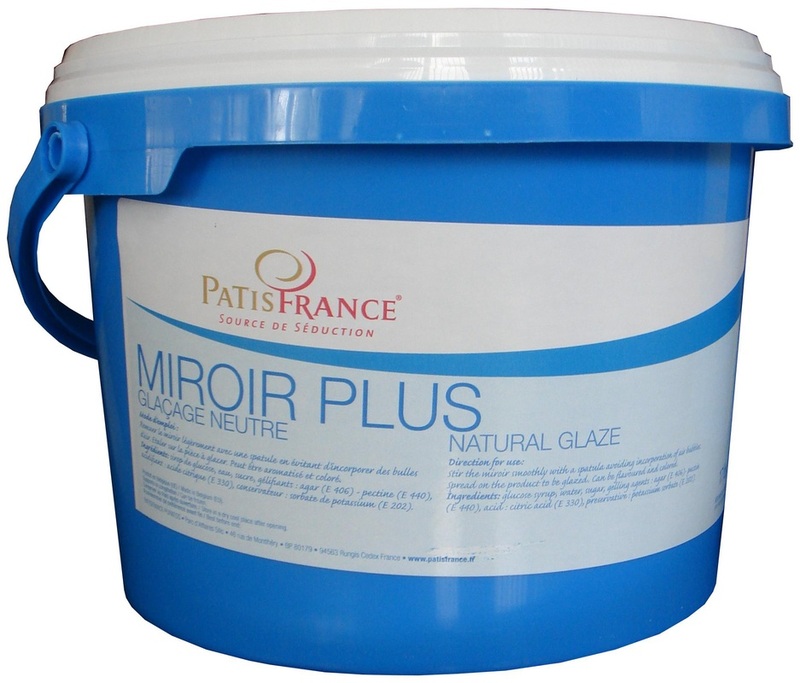 Can be used cold on top of cakes to give a mirror-like finish. Size (in): L 31.7" x W 11.2" x H 8.7"